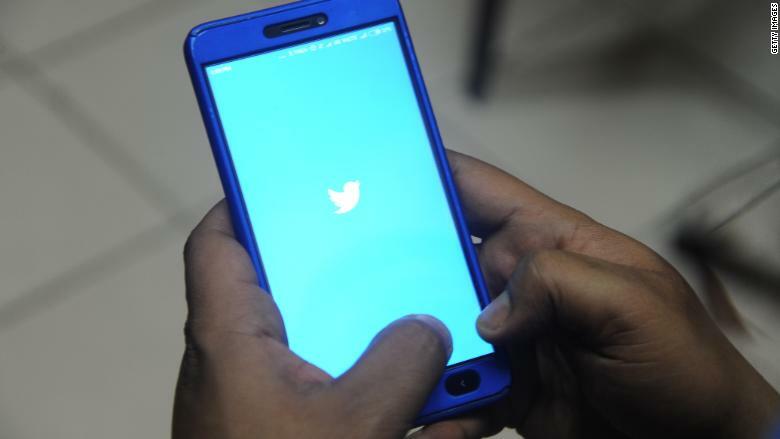 Twitter has hired researchers to examine the health of conversations on its platform. One group of researchers will focus on echo chambers and uncivil discourse, while another will focus on how to bridge gaps between communities on Twitter. In March, CEO Jack Dorsey asked for proposals -- on Twitter, of course -- from experts on how to size up the platform's health. "Health" has been a buzz word at the company lately. In its second quarter earnings report last week, the company attributed a dip in monthly users in part to "decisions we have made to prioritize the health of the platform." The company cracked down on fake accounts, purged suspicious accounts from users' follower metrics and removed apps last quarter that violated its policies. Twitter has long been criticized for focusing on removing content in its whack-a-mole system for dealing with abuse and removing content. It has struggled with how to moderate its platform without infringing on freedom of speech. Dorsey conceded in March that the company's existing approach needed to be rethought, adding that Twitter didn't "fully predict or understand the real-world negative consequences" of such a popular platform. His goal, he said, is to use a "rigorous and independently vetted set of metrics" to gauge the platform's health. He plans to share the results of those metrics publicly. Twitter said it reviewed more than 230 proposals from around the world. The first research proposal it selected -- led by Dr. Rebekah Tromble, an assistant professor of political science at Leiden University -- will examine echo chambers and uncivil discourse. Tromble -- along with Leiden University's Dr. Michael Meffert, as well as researchers at Syracuse University, Delft University of Technology and Bocconi University -- will develop two sets of metrics. One will assess the extent to which people engage with diverse viewpoints on Twitter. The other will develop algorithms to understand the different between intolerant discourse such as hate speech, and disagreement or incivility, which can serve as a form of dialogue. "It is clear that if we are going to effectively evaluate and address some of the most difficult challenges arising on social media, academic researchers and tech companies will need to work together much more closely," Tromble said in a statement on the blog post. The second proposal, led by Professors Miles Hewstone and John Gallacher at the University of Oxford and Dr. Marc Heerdink at the University of Amsterdam, will look at how exposure to diverse perspectives on Twitter can result in decreased prejudice. "Ensuring we have thoughtful, comprehensive metrics to measure the health of public conversation on Twitter is crucial to guiding our work and making progress," wrote Twitter's David Gasca, head of product health, and Vijaya Gadde, head of legal, policy and trust and safety, who coauthored the blog post announcement. "We know this is a very ambitious task, and look forward to working with these two teams, challenging ourselves to better support a thriving, healthy public conversation," they added.